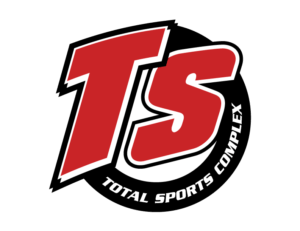 Total Sports Rossford is one of Total’s newest facilities and its first venture out of the state of Michigan. 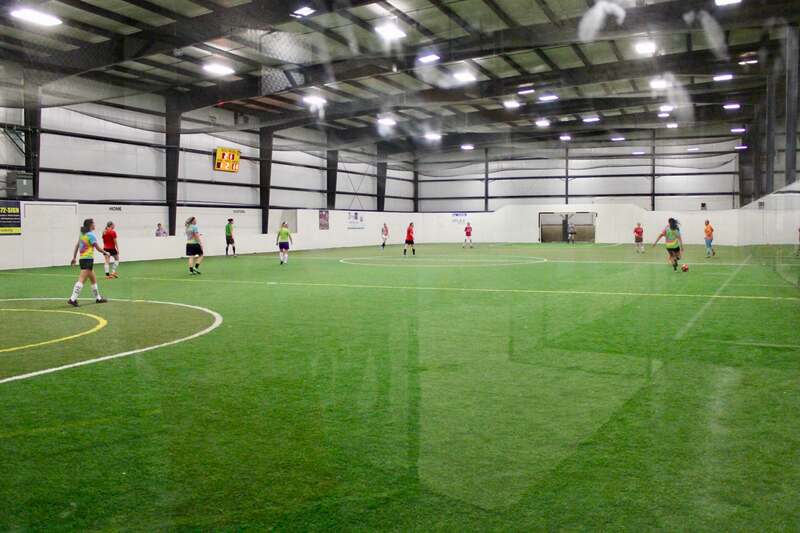 Located in Rossford, OH approximately 10 miles south of Toledo, the Rossford facility was purchased and opened in 2015 and features 70,000 square feet under roof. 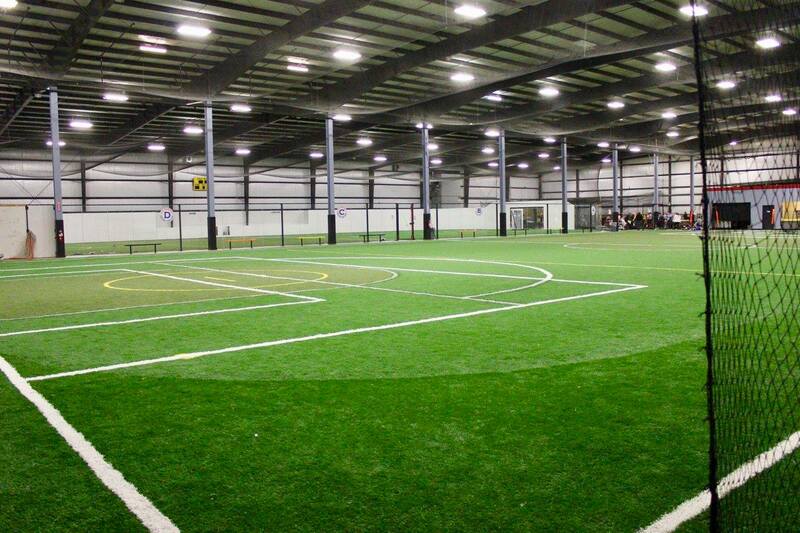 The facility includes two, “boarded” indoor fields, one large non-boarded field and seven baseball/softball tunnels. 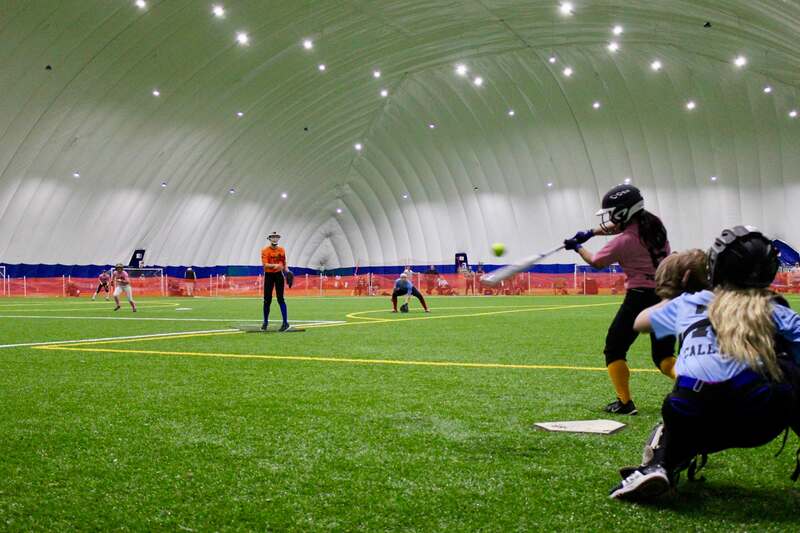 In 2016, Total built an 85,000 square foot dome adjacent to the building, which features a full, 11v11 turfed field, hosting soccer, indoor softball and baseball, lacrosse and adult flag football leagues. 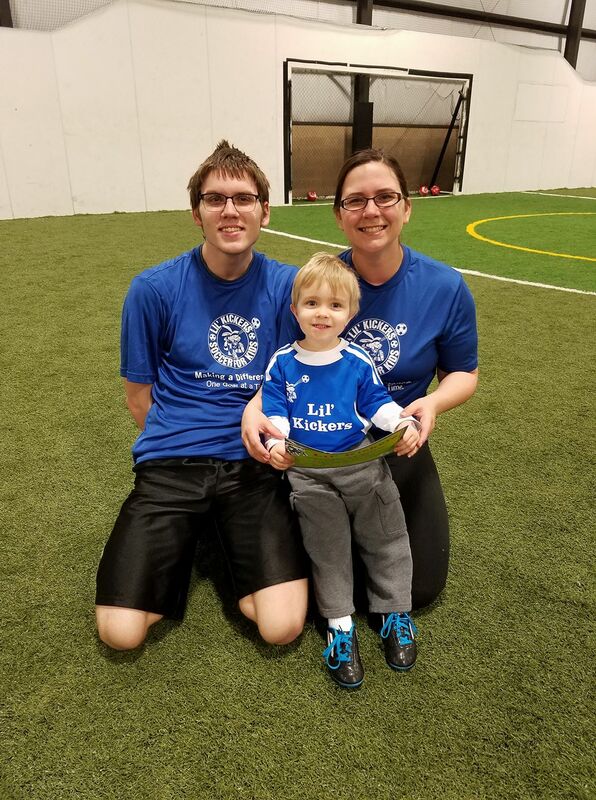 Last season, Rossford hosted nearly 300,000 visitors.